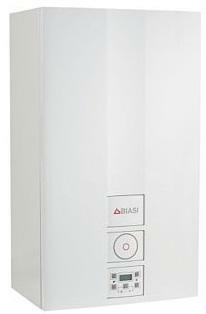 The Advance Plus is a wall mounted, system gas boiler with an output of 30kW. This boiler is a reliable boiler including cutting edge quad processor technology which means that if your boiler is to develop a fault it will continue to work safely instead of completely shutting down. As well as this it also has built in frost protection and built in anti seizure components to ensure it doesn’t freeze on cold winter days or seize up when not in use during summer. It is available with 5 years warranty, is LPG convertible as and has optional extras such as a stand off bracket for your rear piping and plume management kit. With the boiler being so compact sized at 700x400x290mm it is an easy to install boiler. Also available in outputs of 16kW and 25kW.